Join us for our next adventure....to 1000 Islands in Canada!! The World Famous 1000 Islands! Actually nearly 2000 islands poke out from the St. Lawrence river along the 90km stretch between Kingston and Cornwall. 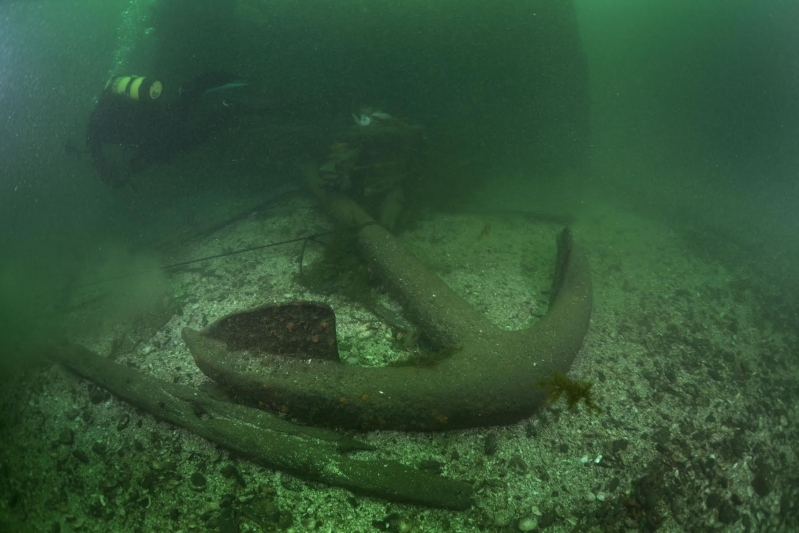 The many shoals in this section of the river pose countless navigational hazards and numerous ships have been lost over the years. 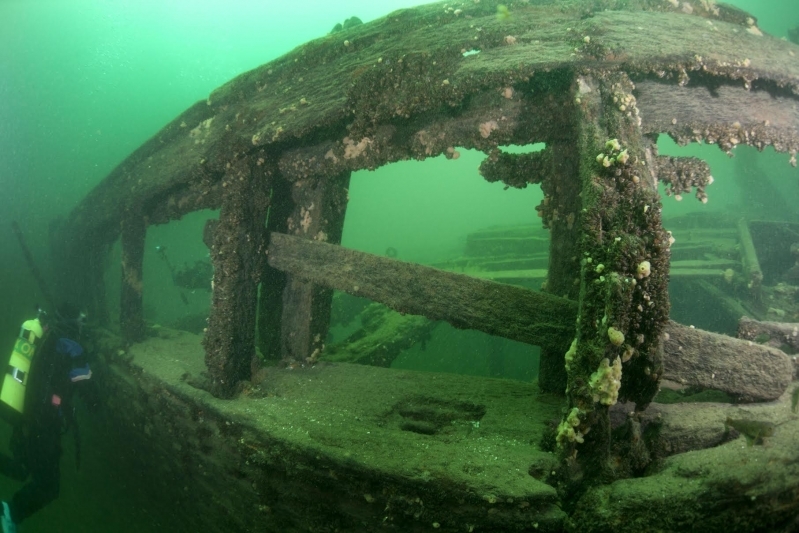 This area offers a wider variety of shipwrecks than anywhere else in the Great Lakes with dive sites that appeal to all skill levels. The water temperature ranges from 70 -75 degress and visibility is usually 50+ feet. We will stay at Capricorn Motel Royale and dive with Island Divers. A convenient scuba diving weekend could not be easier with accomodations, restaurants, and charter boats all in close proximity! Each diver is responsible for all dive gear, air fills, meals, and transportation. We will help arrange carpooling and air fills. Passport and/or proper immigration papers are needed. Any additional training should be arranged before the trip. 3 nights of accomodations at Capricorn Motel Royale (Double occupancy).